My name is Ryan Haupt. 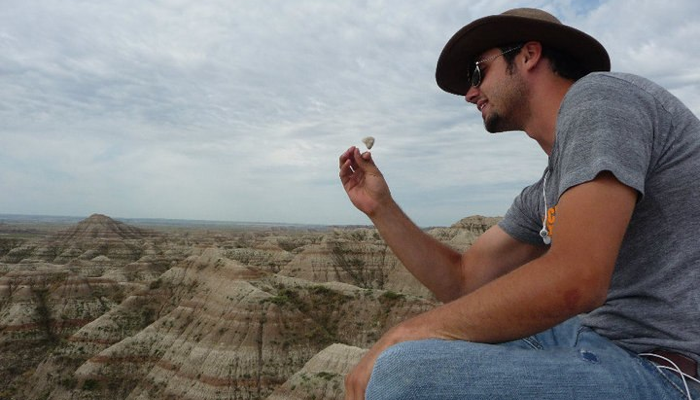 I’m a PhD student studying paleoecology at the University of Wyoming. This site is about my research as well as links to my attempts to communicate science to the public. I plan on keeping this site updated as I make progress on my degree so check back often and feel free to get in touch!